Judging by recent media reports, there’s only one item of note taking place this week in the world of Cleveland food and drink: the long-awaited opening of Michael Symon’s Mabel’s BBQ. Don’t tell that to Shane Vidovic and Ted Dupaski, who also happen to be opening a barbecue spot this week. 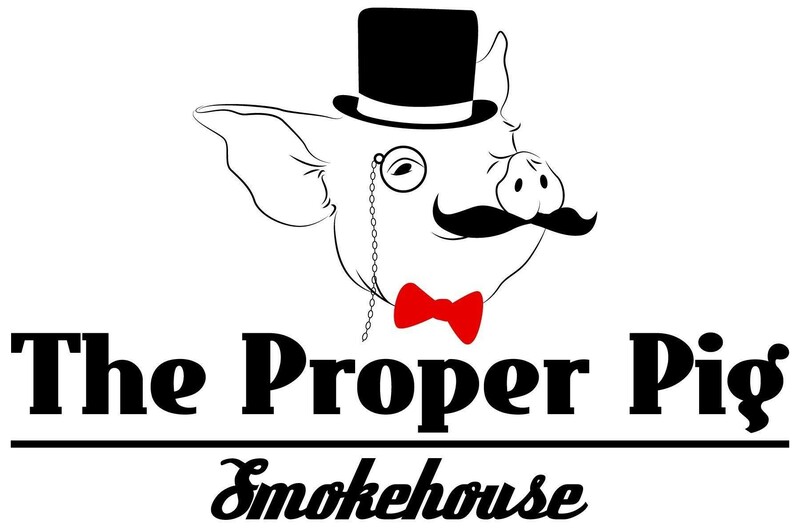 Building upon the success of their two-year-old Texas-style barbecue food truck of the same name, Proper Pig Smokehouse (17100 Detroit Ave., 440-665-3768) will open its doors this week in the former Cleveland Pickle location in Lakewood. “Everything is looking good for the 15th,” says Vidovic. Starting at 4 p.m., guests will be able to enjoy the full menu of meaty smokehouse fare, most notably the brisket, pork, Texas hot link sausages, pork ribs and turkey. Diners will be able to order the meat in sandwiches or as part of combo platters featuring one, two, three or more varieties in a single go. Of course, sides like potato salad, baked beans and coleslaw will be on hand as well. 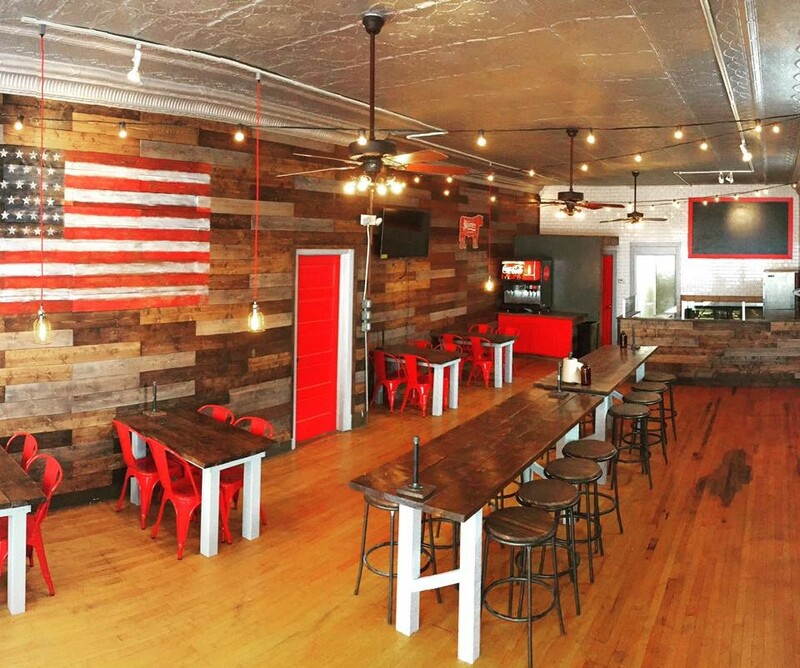 Management has succeeded in creating a colorful, casual neighborhood restaurant with walk-up counter-style service. There is seating for about 35 guests at small tables, large communal tables, and at one bourbon barrel-mounted Donkey Kong game set permanently on free play. The menus are different, the prices are different and the settings are different, he adds. Vidovic did have an opportunity to stick his head into Mabel’s to steal a peek.